Automation & Control supplies the market leading Sence range of Picker Placers. 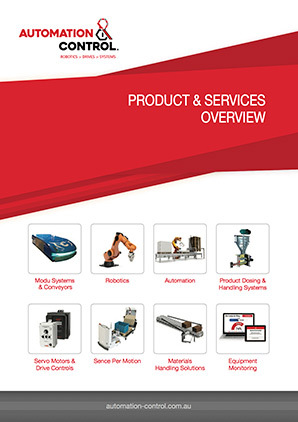 Our Sence Picker Placer automated system is designed as an economical alternative to multi-axis robotics. The picker placer can be customised to suit all types of packaging applications. 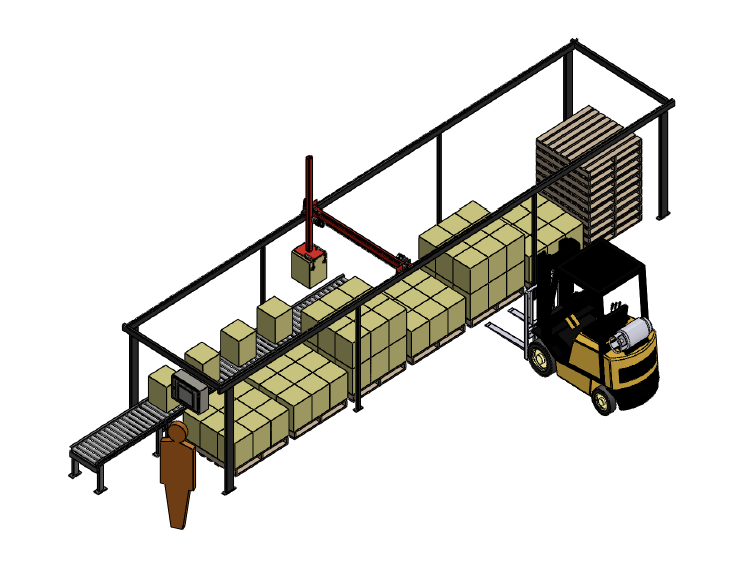 Stacking pallets at high speed provides an economical and reliable alternative. We also supply the complete range of pallet dispensing and wrapping equipment to compliment our automated systems.